Baldwin Hardware for more than 50 years has been setting the standard for high end decorative hardware. 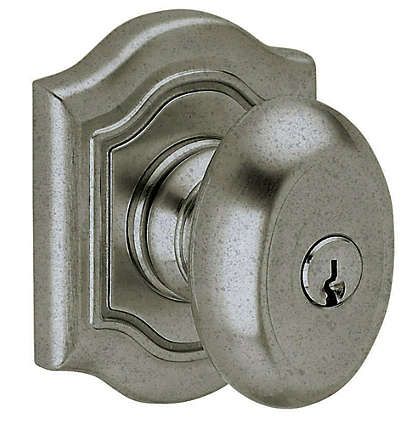 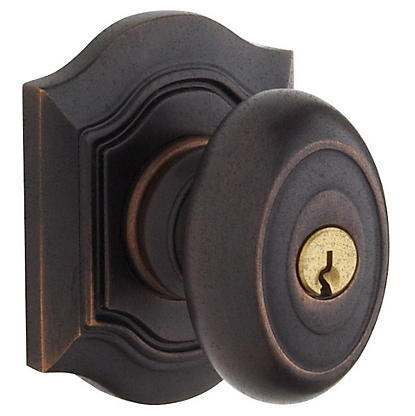 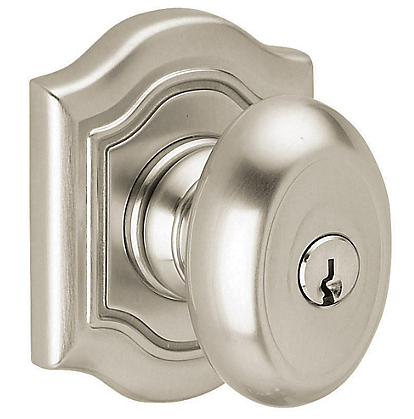 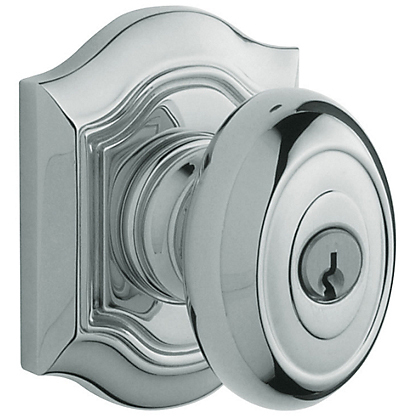 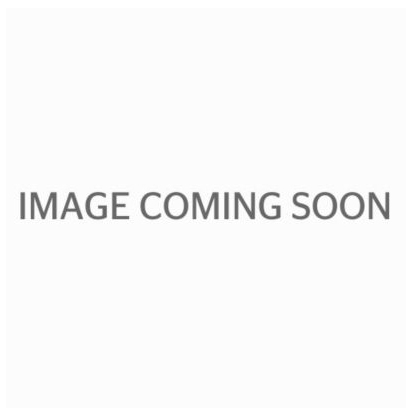 This Baldwin Hardware Estate series 5237.ENTR keyed entry door knob set fits the standard bore hole of 2-1/8". All sets come with 2 knobs, 2 rosettes, latch, key and all mounting hardware needed for a complete keyed entry knobset. If you have any questions at all or would prefer to order by phone please call (866)259-8901. We are here to Help!